I’m not sure as to the early history of this church but it has been home to the Holy Temple Church of Jesus Christ of the Apostolic Faith for at least ten years. I first photographed it in 2007. 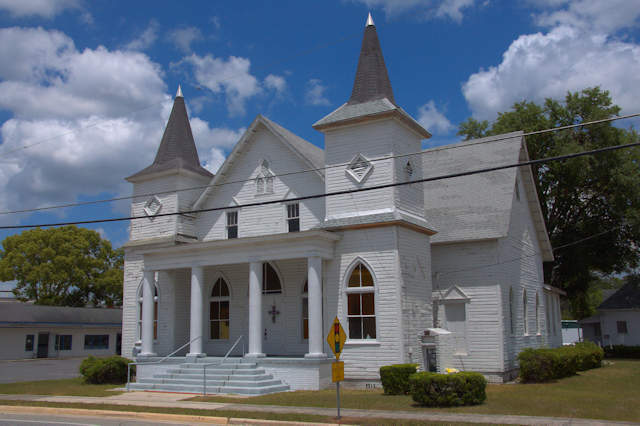 Now known as Antioch First Baptist Church, this was built by the congregation of the First African Baptist Church, who were the first and “mother” church of all the other African-American Baptist congregations in the area. 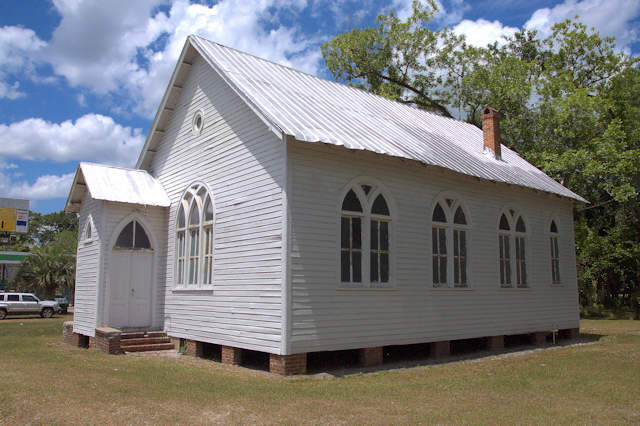 It has its origins in a group of ex-slaves who were first organized as Zion African Baptist Church in 1870. Reverend Frank S. Hazzard was the first pastor. 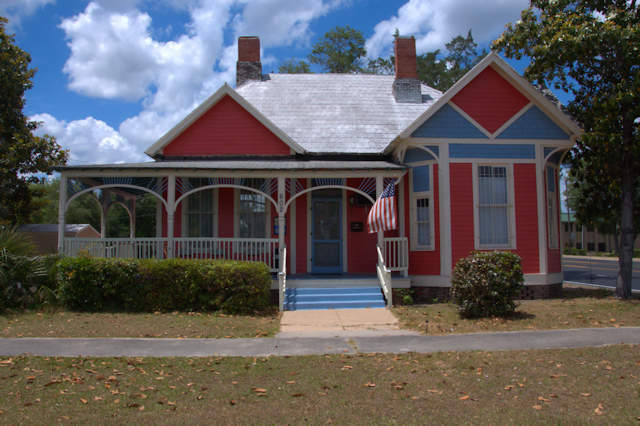 He was the founder in 1880 of the first private school for black children in Ware County, known as Hazzard Hill Baptist School. 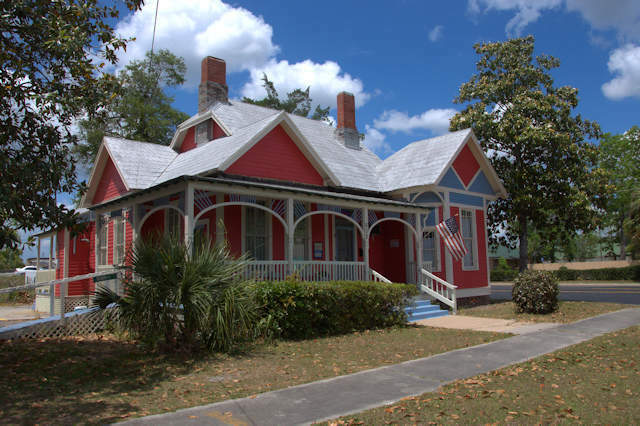 After meeting in a log cabin for many years, they built a more substantial frame church around the turn of the century. 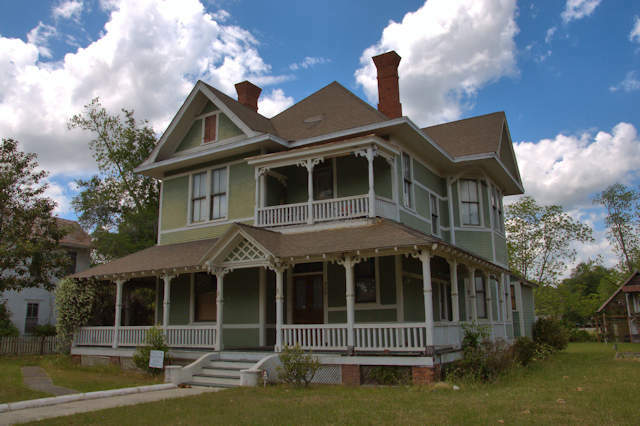 It was destroyed by a storm just a few years later and the present structure was built to replace it in 1905. 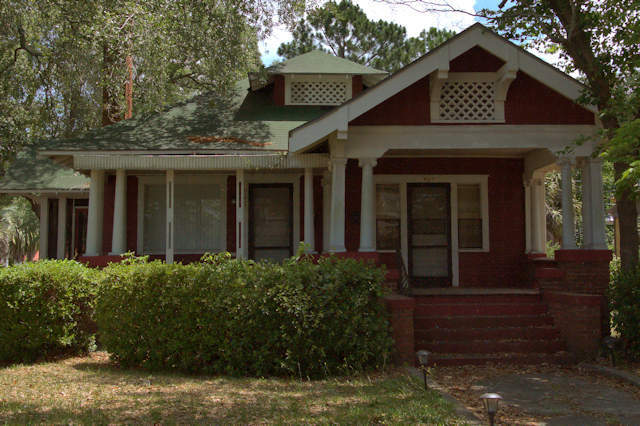 Thirteen leaders of the Jewish community of Waycross organized a congregation in 1924. 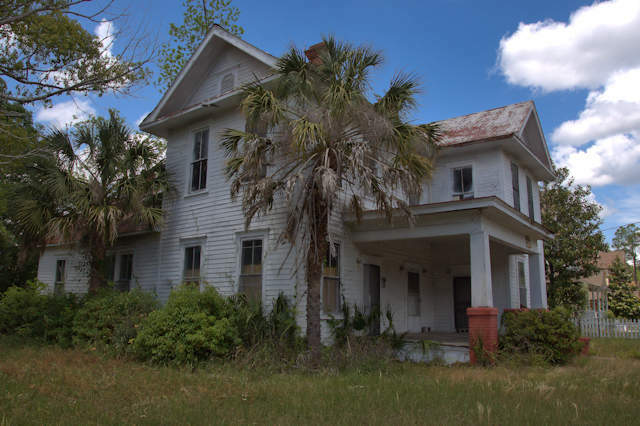 The Institute of Southern Jewish Life notes that there were 47 Jews in Waycross by 1937 but plans to build a synagogue were delayed by the Great Depression. This structure was begun in 1952 and dedicated in 1953. It continues to serve a small but active congregation. 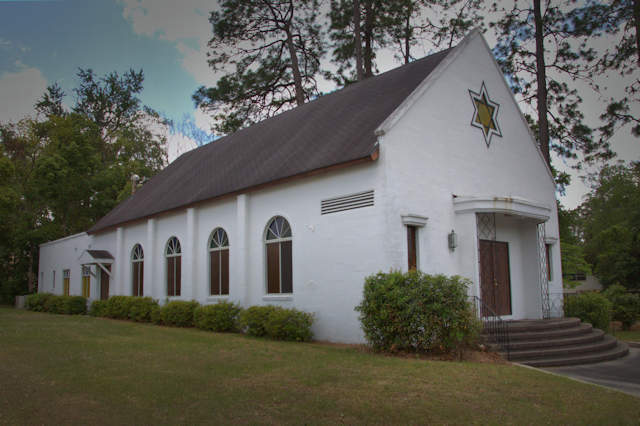 Jews from neighboring communities occasionally attend services here, as is often the case with other small synagogues in Georgia. This is now used as an office.